Email Overload – The Times We Live In! Recently as I was going through the thousands of emails in my inbox, I began wondering if other business owners handle email the same way I do. I tend to look at who the email is from first. Then with those that are news sources, I skim the email body for catchy and interesting article titles. When I see something that catches my eye, I move that email immediately to a folder I named specifically for resources. When I have a break in work or are just looking for some inspiration, I tend to go to that resources folder and read through the emails. and leaving a few tasks to be handled in the general inbox. How do you tackle that inbox? What is the best time of day and day of the week to do this? I tend to take a break from work mid-afternoon and clean my email inbox. That seems to be a good time to scan messages and make sure that I have not overlooked any important emails. It is also a great way keep that inbox slimmed down for the next morning’s check. Sometimes the things we do regularly as part of our routine become habit and we forget how important they are to keeping life flowing smoothly. Are you overwhelmed with emails? What strategies are you using to keep junk out of your inbox? 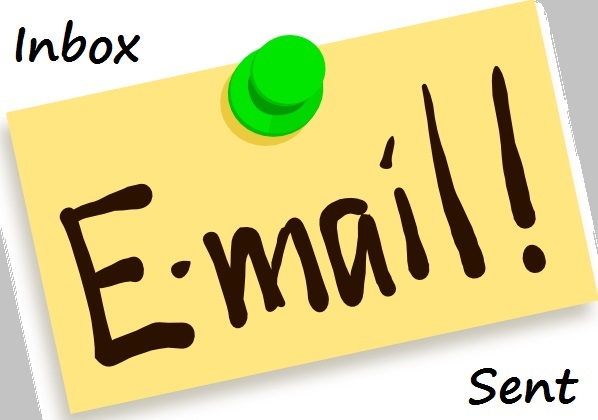 Do you have multiple email addresses to keep things organized? I have one email address that is specifically for junk. When I want to sign up for something on the web, or enter a contest, but do not want to receive tons of emails from this product or company I use my “junk” email address. That way I don’t have to see the emails until I want to –until I log into that email account and clean it out. Virtual Assistants: Learn the business from your peers! © Copyright 2019, Business Assist & Jaylene Gonyea. All Rights Reserved.